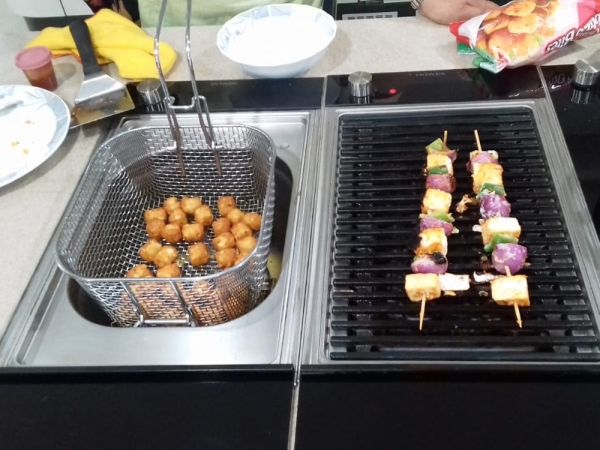 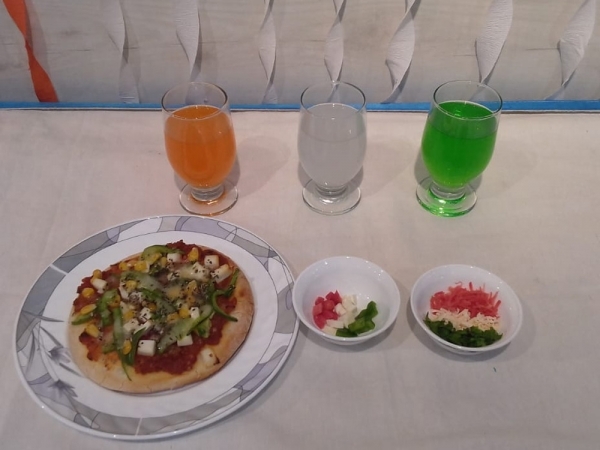 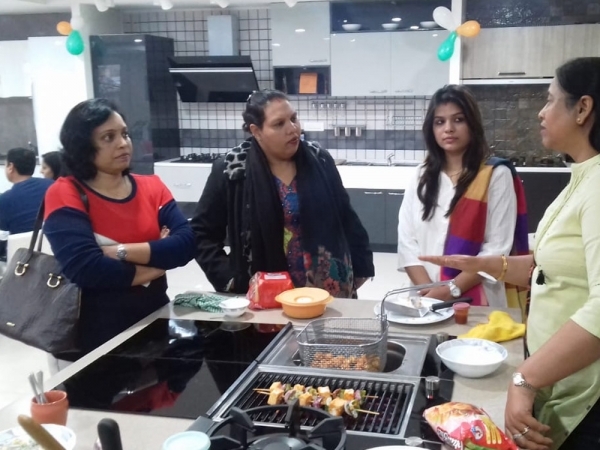 / News & Events / We celebrated Republic day together and cooked several delicious dishes. 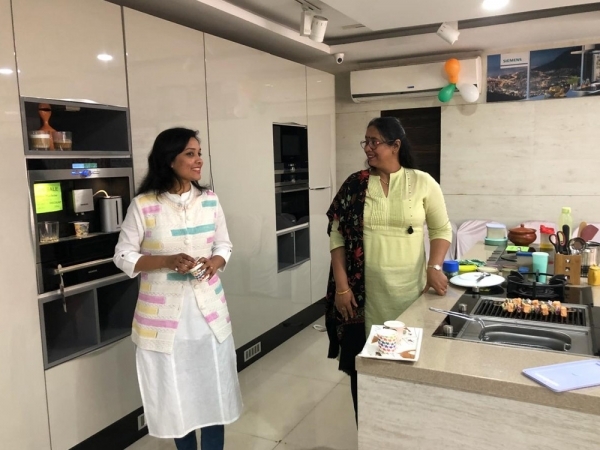 We celebrated Republic day together and cooked several delicious dishes. 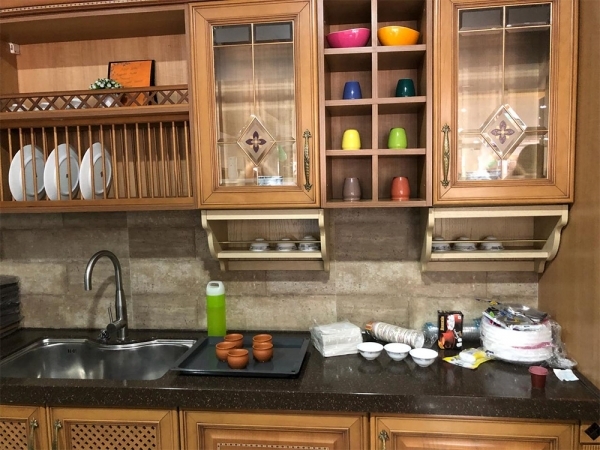 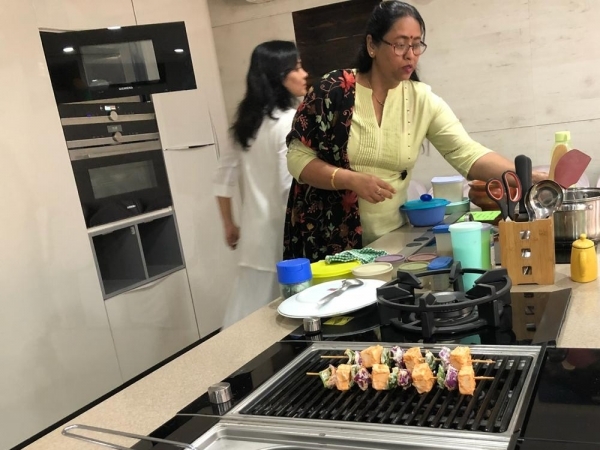 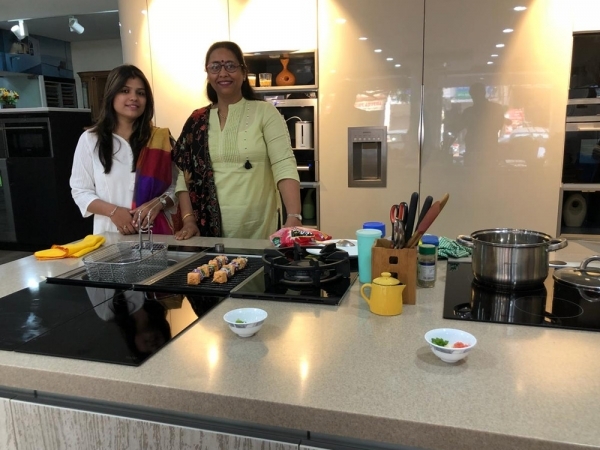 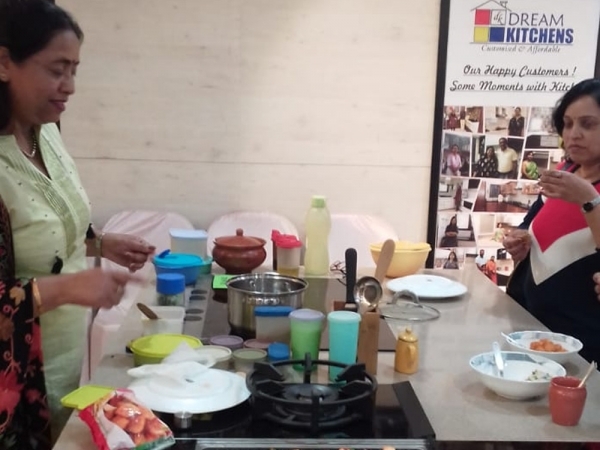 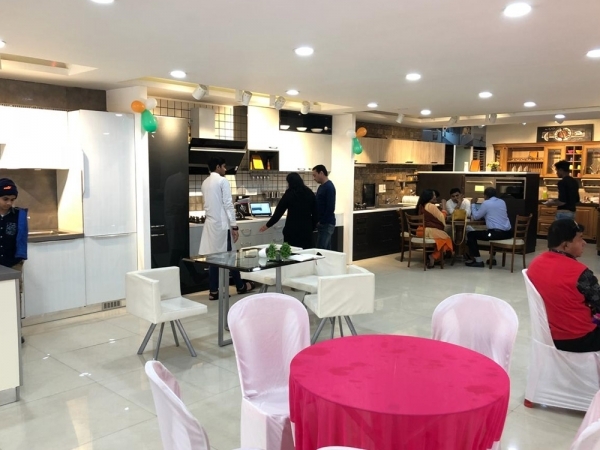 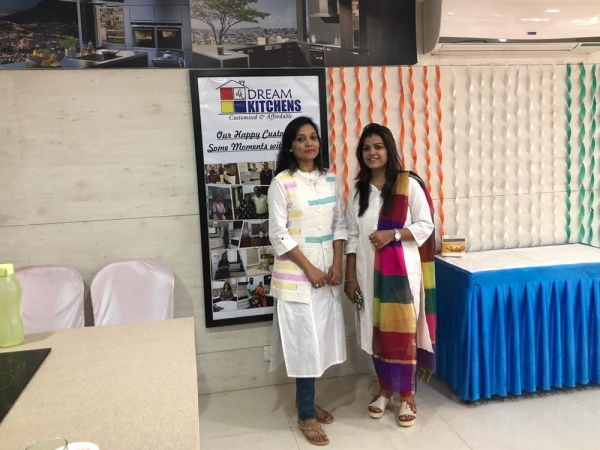 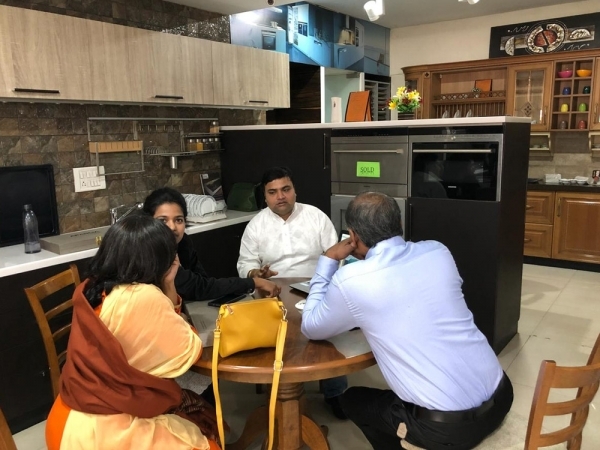 At dream kitchens, Great customer relationship is way of life continuing from legacy of strong bond with our customers. 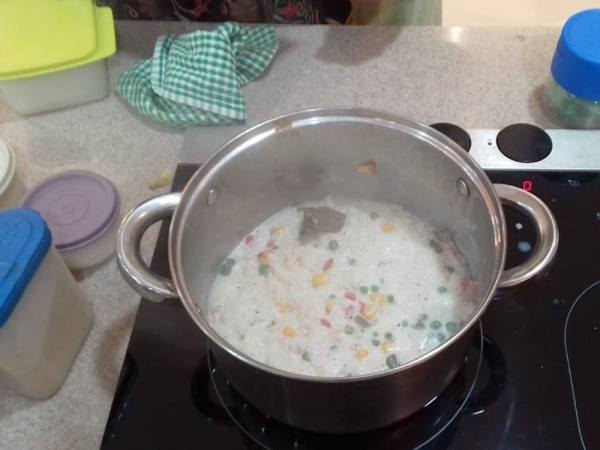 We celebrated Republic day together and cooked several delicious dishes.